No wardrobe is complete without a beautifully tailored black jacket and this one is a classic investment that you'll be wearing for years to come. 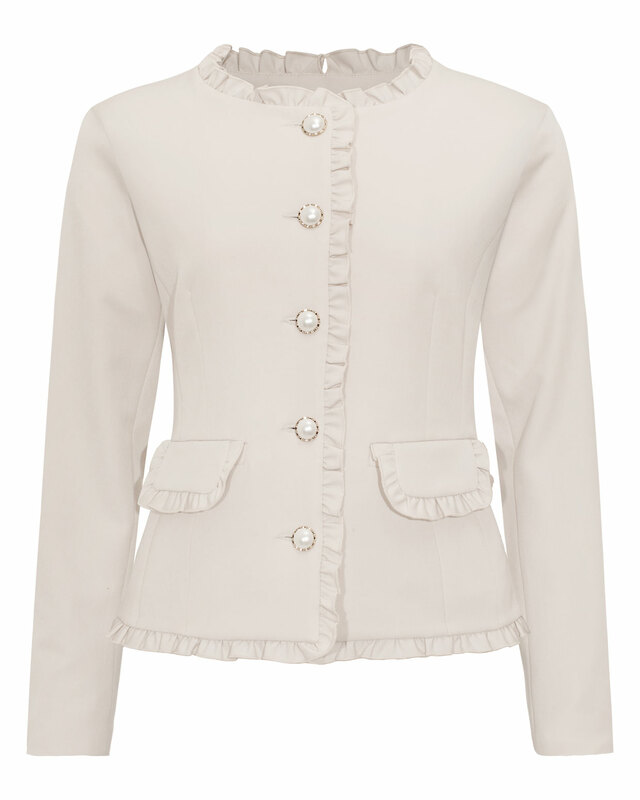 The Rosie jacket is detailed with frills, big pearl buttons and front pockets. 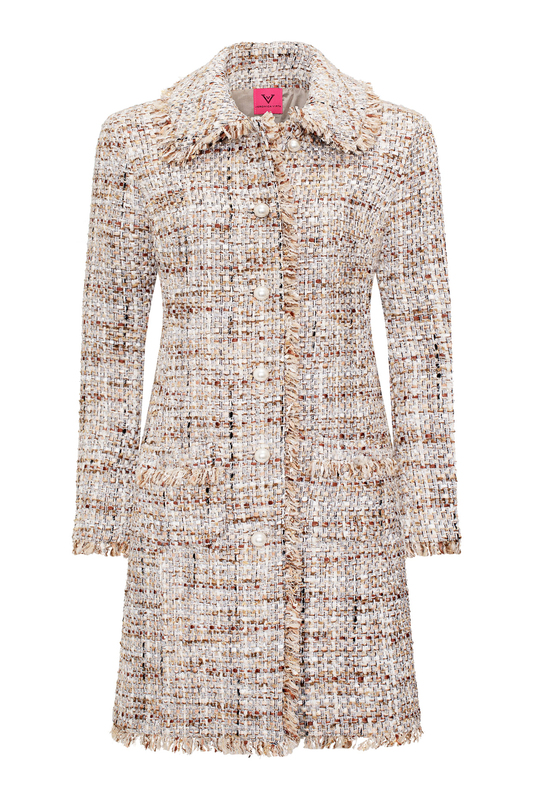 Try yours with tailored pants or a contrasting velvet pair. The model is 175 cm and wearing size Small.